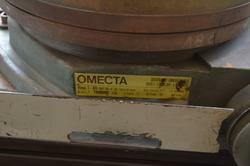 Bankruptcy asset sales of used grinder machine. Make your bid! 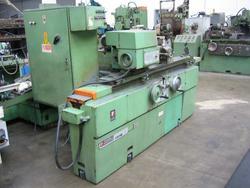 Buy the cheapest grinding machines for sale! 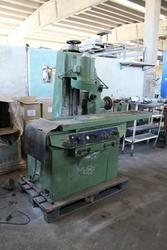 On Industrial Discount you can find a wide selection of used grinding machines, automatic or semi-automatic, and many other metalworking equipment. Grinding machines are used to finish workpieces that must have high surface quality and high accuracy of shape. For this reason, grinders are used during finishing operations to remove little-depth metal. They can also be used for applications that require to remove high volumes of metal quite rapidly. Buying a used grinding machine is a great investment for all those who want to save money and also get a high-quality machine. 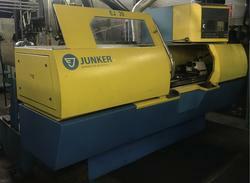 Our catalogue include many used grinding machines of great quality, coming from bankruptcy procedures: this results in a price much lower than what can be obtained for the sale in the normal market. Our online auctions are easy to attend: we support you through the whole process, making sure that taking part in our auctions is a great experience and is risk free for you. In case you have any doubts, you can contact our customer service, who will be happy to answer all the questions you may have. Don't miss the chance! 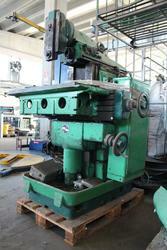 Register for free and make you best bid to get an used grinding machine at the best price! 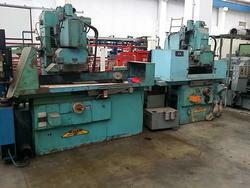 Do you want to stay updated about the used grinding machines for sale? Subscribe to our newsletter! You will receive a weekly email showing new items on sale.